Seeking sleeker locks this summer? 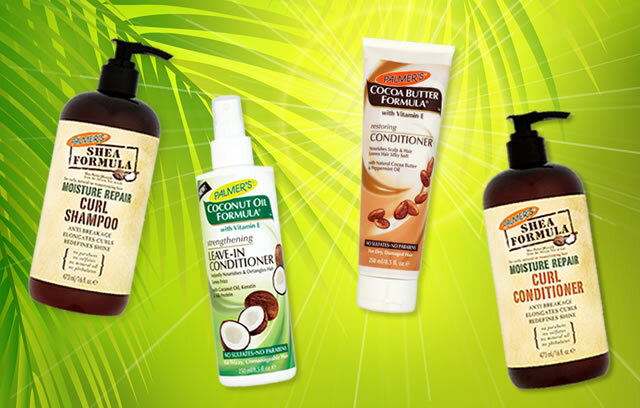 You’ll love Palmer’s range of hair care products for natural, curly and frizz-prone hair, new to ocado.com. Now available on our online supermarket, Palmer’s has developed a range of shampoos, conditioners and treatments designed to nourish dry hair. Ingredients like coconut oil and cocoa butter seal in moisture – perfect for keeping your tresses under control on a hot and sunny day. We’ve seen sales shoot up by an amazing 60% since the launch of the new products. Our current bestsellers are Palmer’s Shea Moisture Repair Curl Shampoo and Conditioner. Their Curl Condition Hair Pudding is also a great leave-in treatment for smoothing and strengthening your hair. We’ll also be launching Palmer’s men’s range soon, along with a fabulous summer scrub and tanning bronzer. Keep your eyes peeled in May! This entry was posted in Talking Ocado and tagged cocoa butter, coconut oil, hair care, Palmer's by Ocado. Bookmark the permalink.